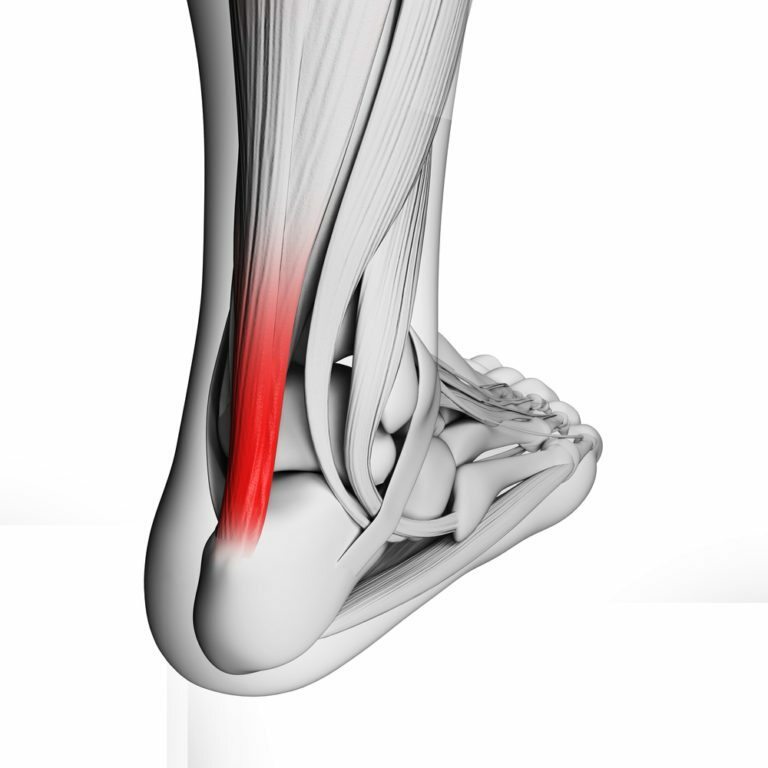 the most common risk factor for tendonitis is age? Though the condition can affect anyone, tendonitis is most often found in men and women over the age of 40, as well as athletes who participate in activities like skiing, golfing, tennis or baseball. Some occupations and hobbies, such as gardening, painting and styling hair may also increase the risk factor for developing tendonitis. If you think you may have developed tendonitis, administer immediate treatment using the acronym, ‘RICE’, which stands for rest, ice, compression and elevation. Then, contact your podiatrist to schedule an appointment. We are a great location for the communities in Corona, Norco, Eastvale, Riverside and the Greater Inland Empire, California.